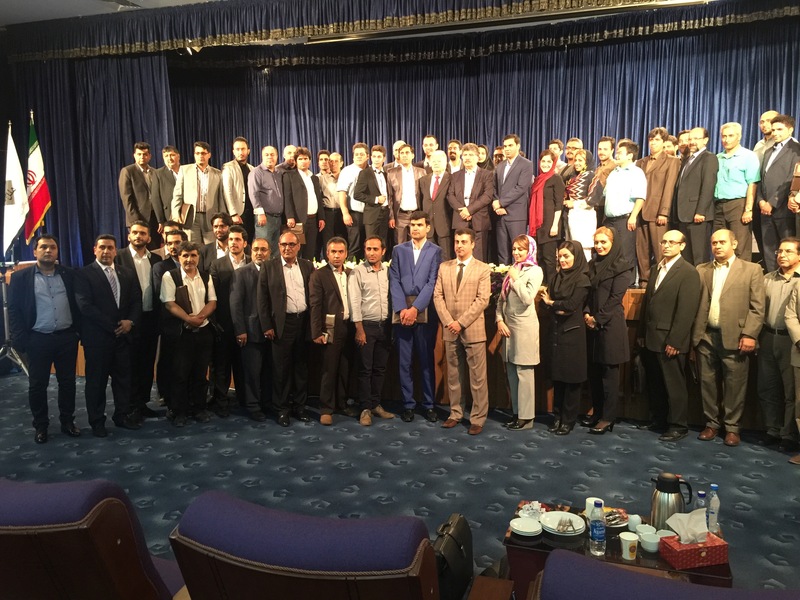 A big scale technical seminar was organized to perfection by Pars Ajirak at Emad Hotel in Tehran on 16 May 2016. 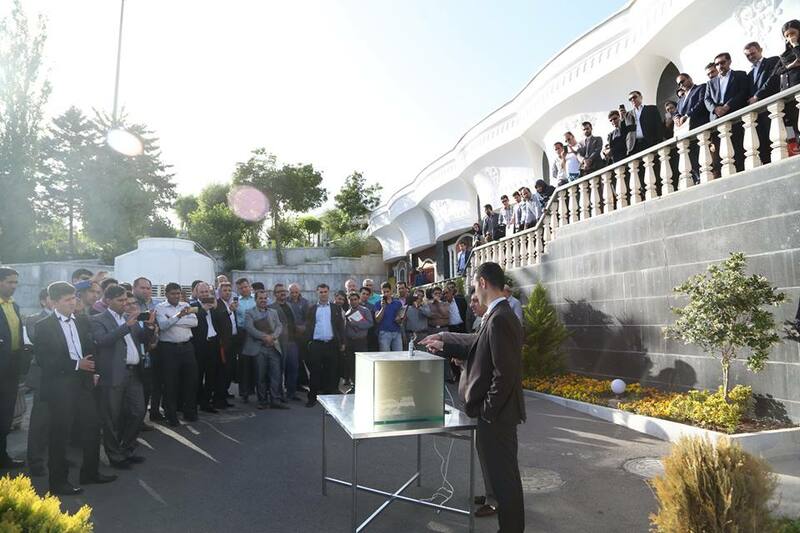 The esteemed audience consisting of VIPs from the Fire Brigades, Large Consulting Firms and Safety Managers of Governmental Organizations received presentations about the International Standards on Condensed Aerosol Fire Extinguishing Systems, the importance of listings and certificates and about applications for this technology. 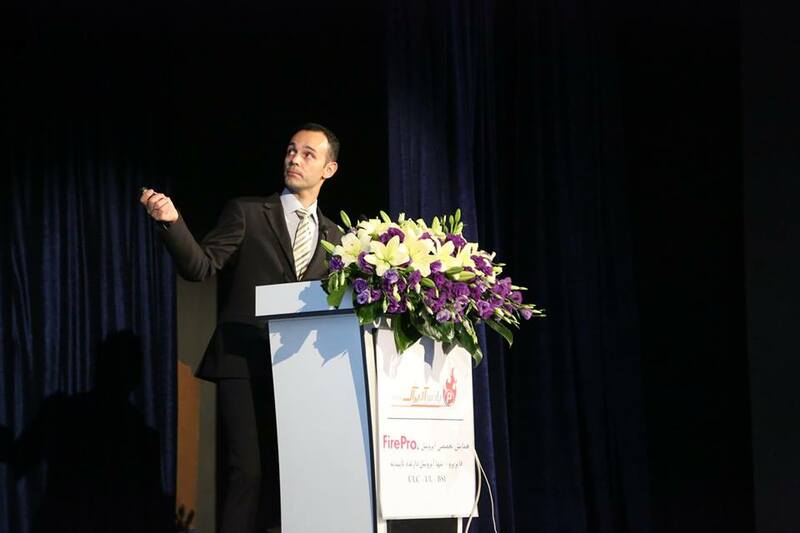 Moreover, organizations in Iran spoke about the reasons for choosing FirePro to protect their facilities. 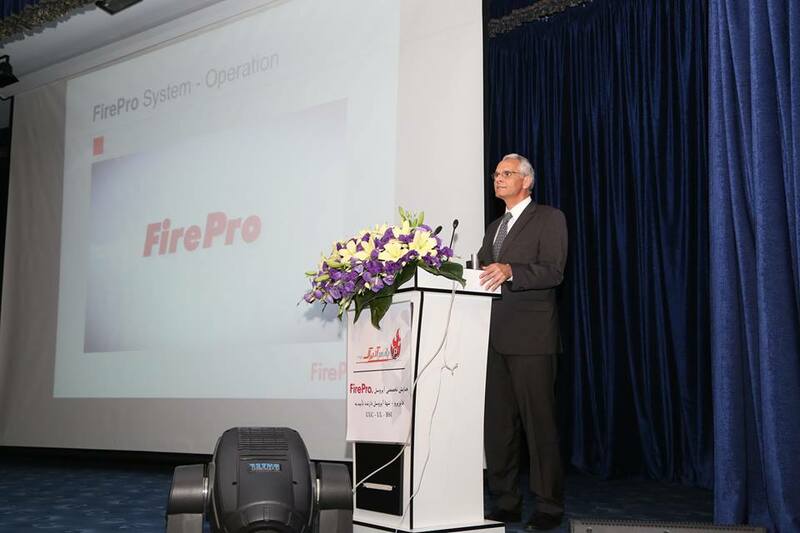 The speakers were Mr. Luciano Borghetti, Chairman of the ISO Committee TC21 SC8 ISO 15779 (Aerosol Extinguishing Technologies) and Member of the Technical Committee of the NFPA 2010 standard, Dr. Avgoustinos Avgousti, Managing Director of FirePro Systems, Mr. Reza Akhava, Managing Director of Pars Ajirak, Mr. Demetris Constantinou, Business Development Manager of FirePro Systems, Mr. AliNejad from Bank Refah, Mr. Zavarei from Fire Syndicate, Training Department and Mr. Yavani from Isfahan Fire Department.